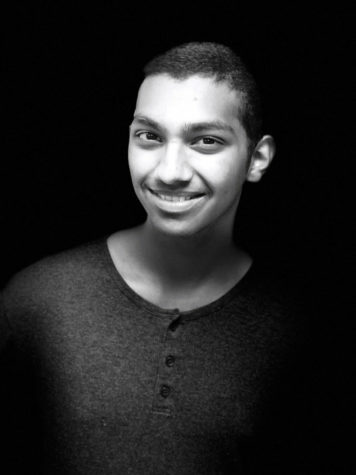 Kester Muthalaly is senior at Prosper High School. He lives with his mom and dad, while his brother attends Oral Roberts University where Kester will soon join him. He has won a few journalism awards, and is a member of the 2018 All-State Journalism Staff. He loves going to Gateway church, as well as Photoshop and teaching students how to shoot photos.